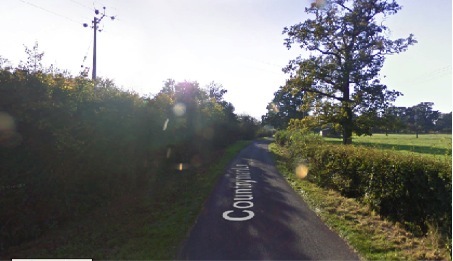 A motorcyclist was travelling on an unclassified rural road with a speed limit of 60mph. He went around a left hand bend and collided with an agricultural vehicle that was turning right from a junction on the motorcyclist's left hand side. There were no markings on the lane to indicate the approach to the junction. At first instance, the Judge found the driver of the crop-sprayer liable on the basis the motorcyclist was travelling at 45mph and was unaware of the approaching junction. The bend in the road was “unusually dangerous” and the width and length of the Defendant’s vehicle made it “an unusual vehicle”. There was a duty on the driver of the agricultural vehicle to place a warning triangle in the road and/or switch on flashing lights and sound his horn as he turned. The case was appealed. There was no justification for the finding that road layout was unusually dangerous or that the farm vehicle was unusual. It was precisely the sort of junction that could be anticipated on a rural road. The vehicle was a typical agricultural vehicle to be expected on country roads. The onus was on the motorcyclist to ride in a manner that would not put him at risk of being surprised by what was around the next bend.